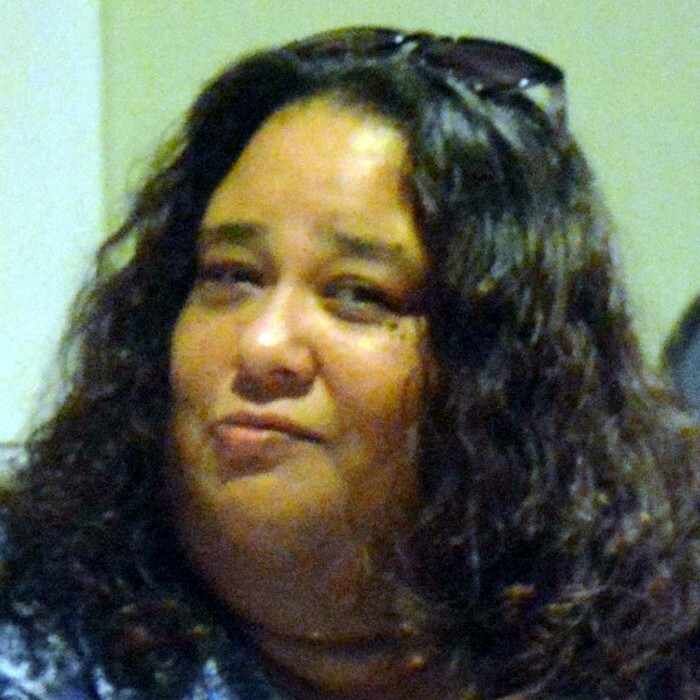 Maebeth Lee Uresti, age 39, passed away on Monday, February 11, 2019. She was born to Jose G. Uresti and Esmeralda Marquez in Corpus Christi, Texas on June 20, 1979. She was a graduate from W.B. Ray High School in 1997. Maebeth was a daycare teacher at A BarZ Ponderosa from 2011 to 2019. She loved her job very much. Maebeth touched the lives of so many children at her time there. She absolutely loved Tejano music. She enjoyed going to see her dear friend David Olivarez (artist) perform. She had a soul so beautiful and a heart of gold, so solid and pure. Devotion to her family was of great importance. With her fiancé by her side through everything there was nothing to hold them back from their adventure. Her 3 nieces and 3 nephews were the light of her life. She loved them unconditionally. She was very happy knowing she had a nephew on the way as well as twin step grandbabies. Maebeth was a loving daughter, fiancé, sister, aunt, stepmom, grandmother, niece, cousin, teacher and friend. She is preceded in death by her father, Jose G. Uresti; sister Elizabeth Jo Uresti; grandparents Eustolio Uresti, Pedro and Delfina Reyes. Maebeth is survived by her fiancé, Daniel Cisneros; stepson Nathaniel Cisneros (Jazmin); mother Esmeralda Marquez (Joey); sister Melanie Trevino (Tomas); brother Joe Uresti (Janelle); nieces Hazel, Destanee, Lindsey Estrada; nephews Tomas and Uriah Trevino, Jeremy Uresti; Goddaughter Marissa Faith Armadillo Garza; grandmother Leonila Uresti; also survived by many aunts, uncles and cousins. She will be dearly missed and loved. Visitation will be held from 3:00 p.m. to 9:00 p.m. on Monday, February 18, 2019 with a Rosary to be recited at 7:00 p.m. that same evening at Corpus Christi Funeral Home. A Funeral Mass will be celebrated at 10:00 a.m. on Tuesday, February 19, 2019 at Sacred Heart Catholic Church. Pallbearers will be: Joe Uresti, Nathaniel Cisneros, Joel Reyes, Bobby Reyes, Carlos Garcia Sr., Robert Ochoa, Albert Ochoa and Jonathan Franco.